Suitable for all smooth, patent, waxed, metallic, and delicate leathers. 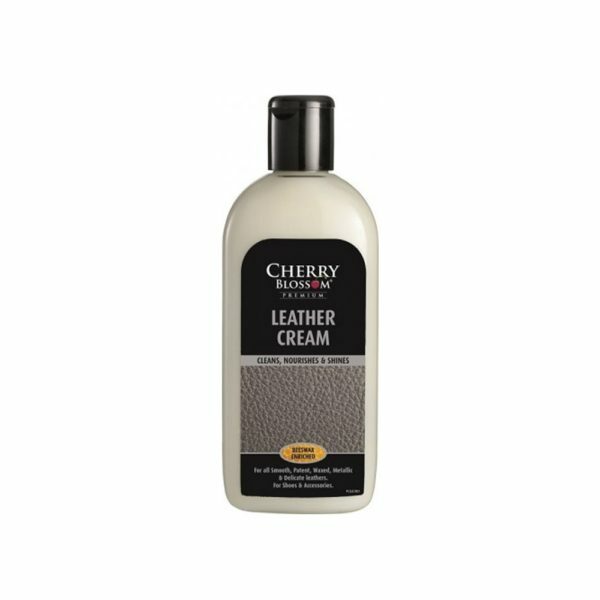 A sponge-on liquid polish for brown leather shoes. Designed to keep brown leather shoes looking their best. Features a built-in sponge applicator for easy and clean application. 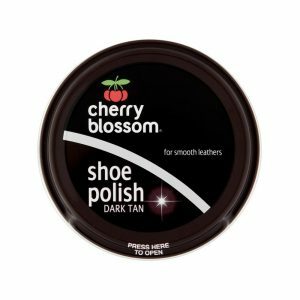 Suitable for use on brown leather footwear. 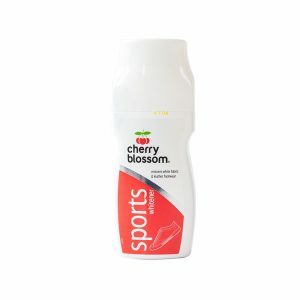 A sponge-on whitener for sports shoes. Designed to keep white trainers and sports shoes looking their best. 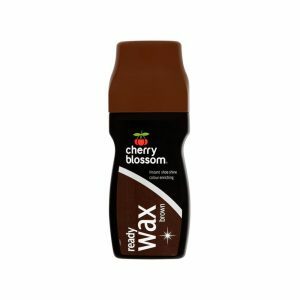 Features a built-in sponge applicator for easy and clean application. 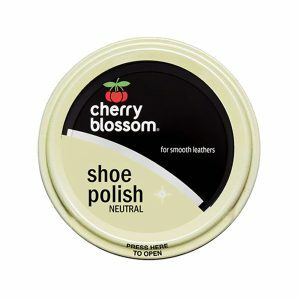 Suitable for use on white leather footwear.